The district is selling used desktop computers and some individual LCD screens June 23 at Emporia Middle School. 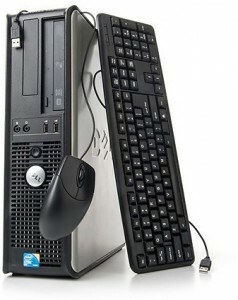 400 desktops with 19-in LCD screens, $60 ea, and 17-in LCD monitor bundles, $20 ea. (cash or money order only). Sale starts at 8 am & ends at 3 pm.